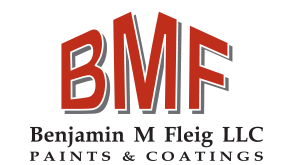 In business for over 11 years, Benjamin M Fleig LLC has developed a reputation of excellent product quality, workmanship & service. Our reputation is everything, and we strive to uphold it in each of our commercial projects. To view our full project list, completed commercial project portfolio, and references please click the corresponding buttons on the menu above. Also, please note the full project list button below. 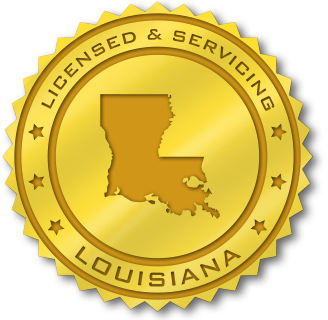 Over the past few years Benjamin M Fleig LLC has been awarded numerous types of commercial construction projects throughout the state of Louisiana. We are confident that our experience in working on these varying types of projects will show our versatility and professionalism in meeting the demands of each specific job. Please click the full project list button to view our projects listed chronologically by year.